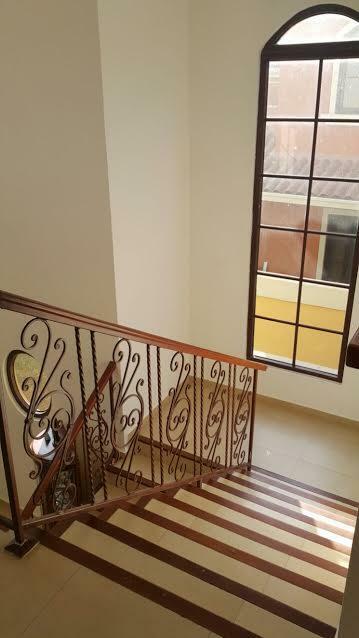 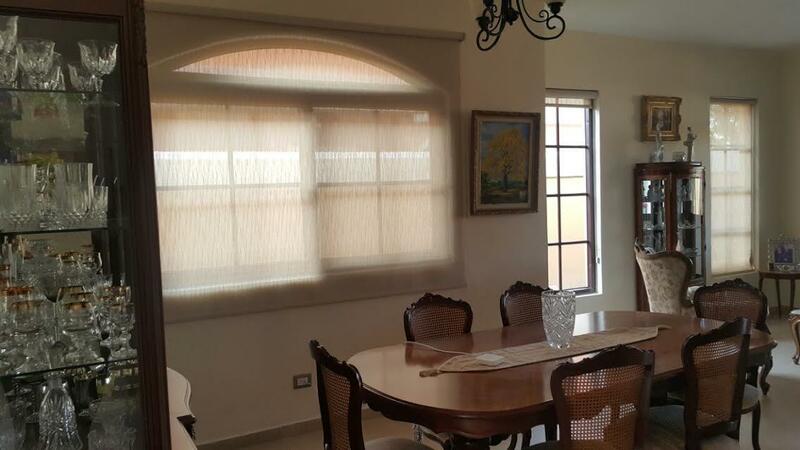 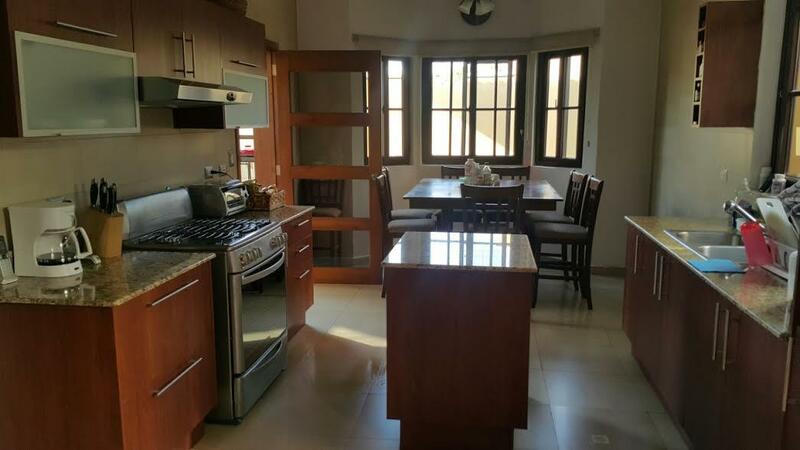 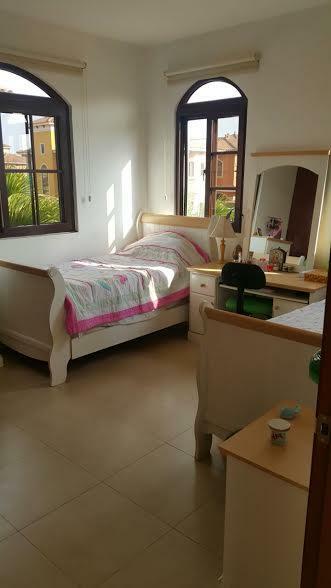 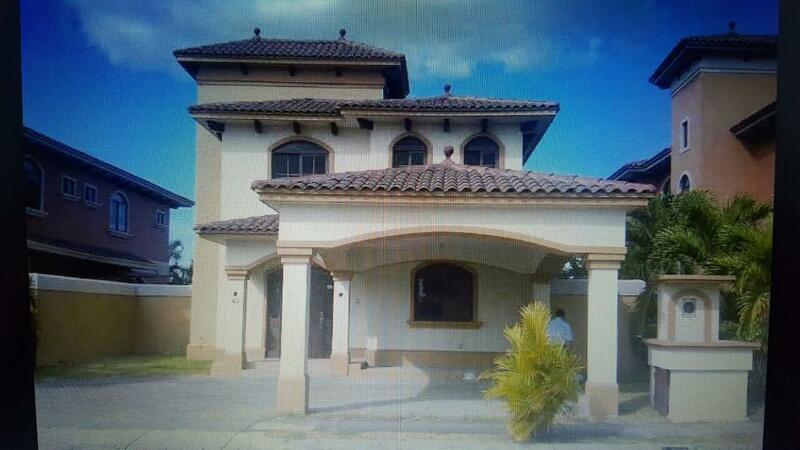 At the Costa Sur area, within the El Doral residential complex, this beautiful house is for sale. 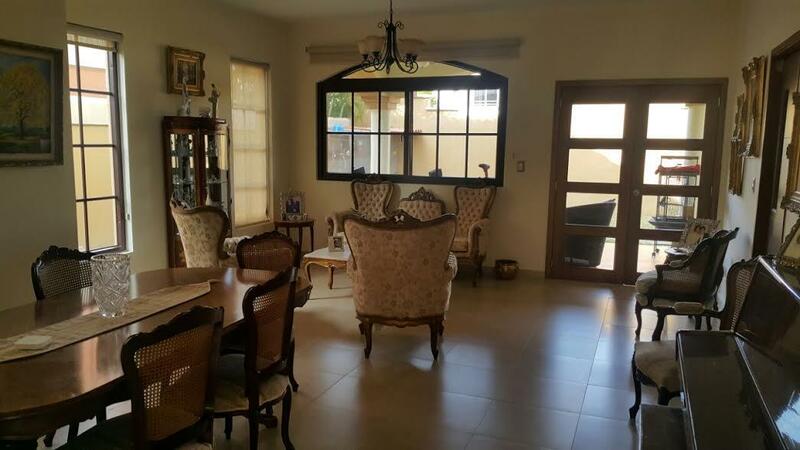 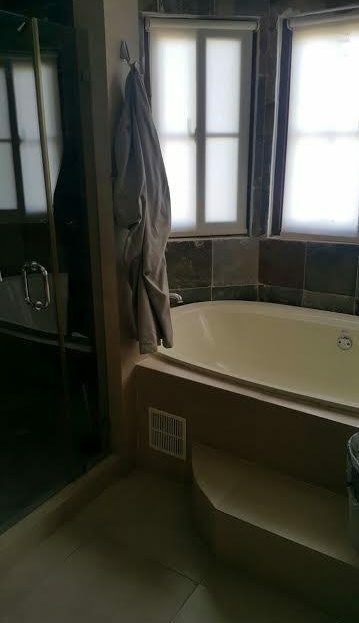 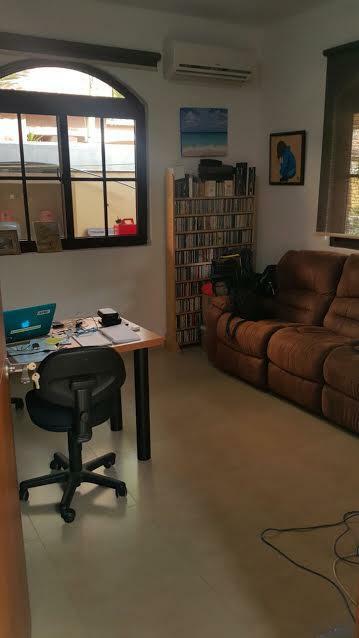 The house is currently rented and it is a great investment opportunity. 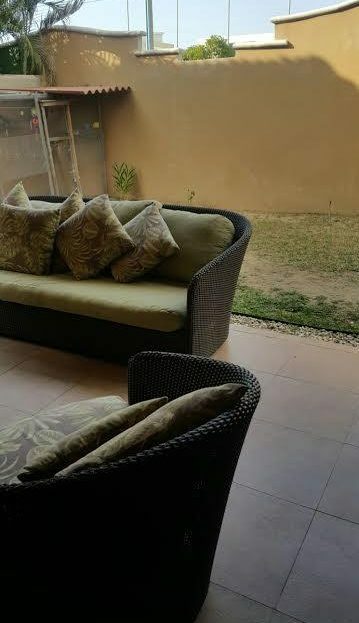 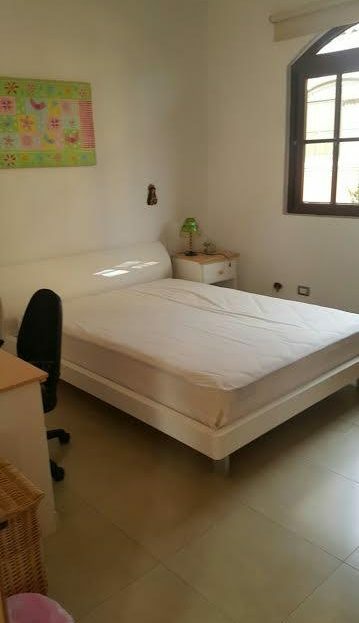 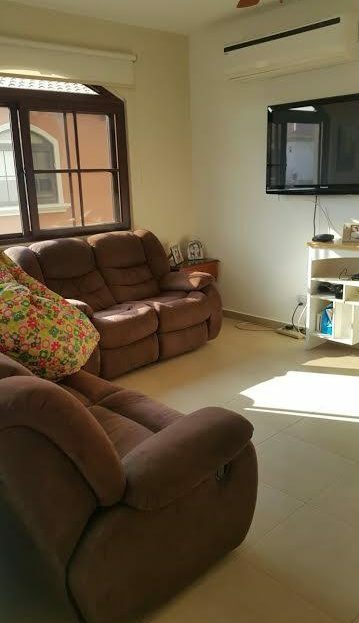 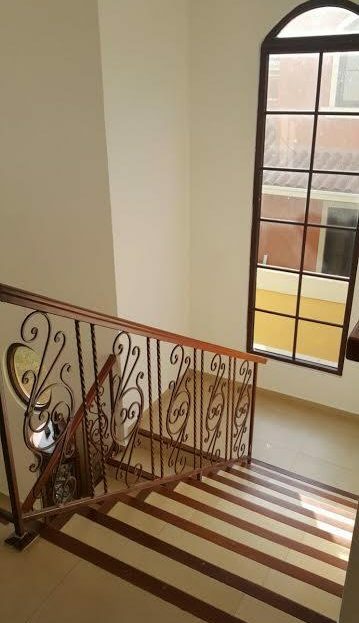 Located at Costa sur, a gated comunity near Corredor Sur, Costa del Este, supermarkets, restaurants, shopping malls, pharmacies, schools, banks, etc. Sales price is $400,000 negotiable. 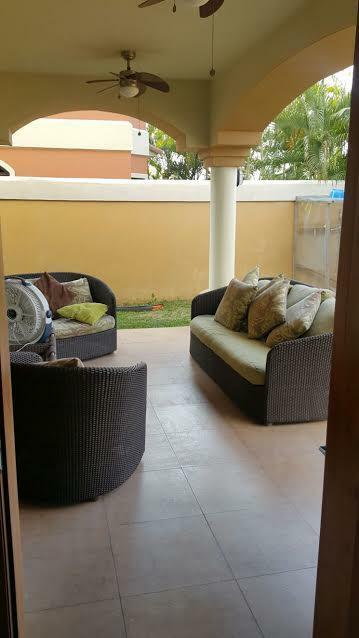 Adults pool and children’s pool, gym, Spa center, tennis court, party hall, meeting room, bbq area, playground, bathrooms for men and women, mini golf court, racquetball court, guest parking and 24 hour security. 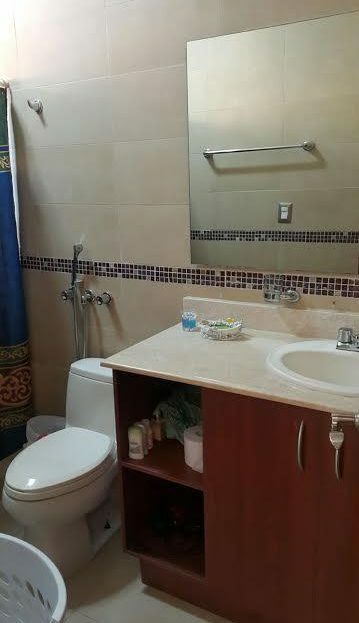 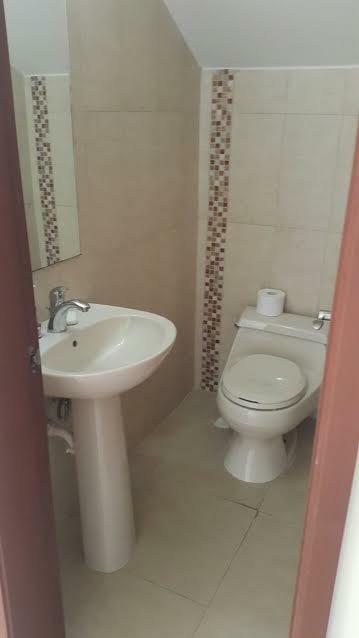 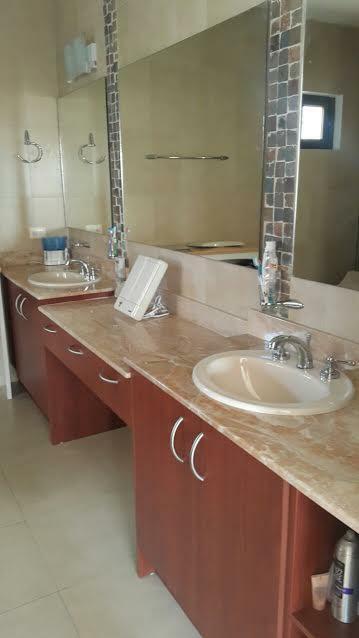 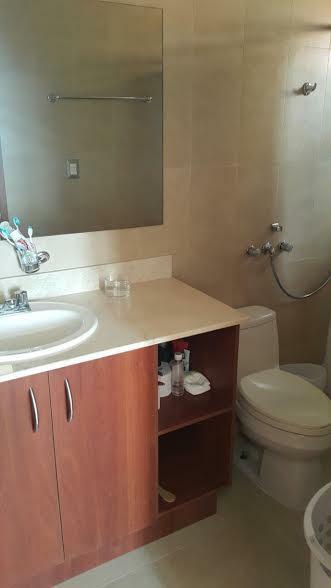 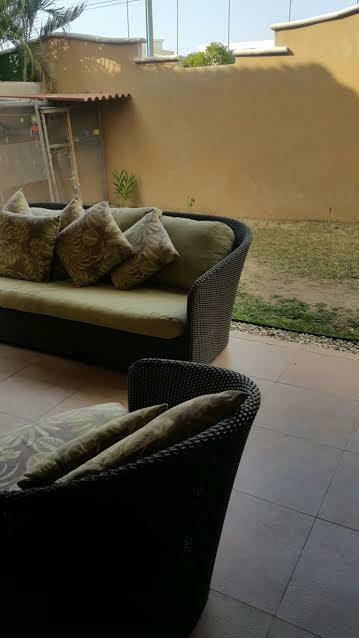 Comes with: Appliances, A/C units, curtains and lamps.